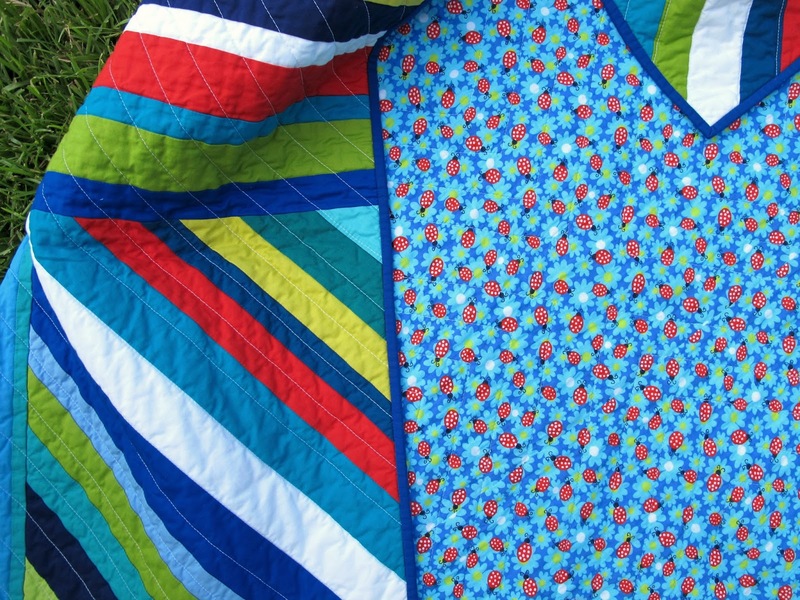 Fun pattern and great color combo! 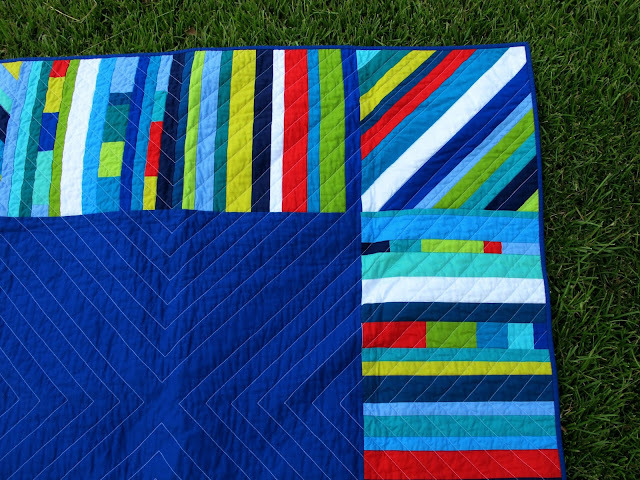 I also love working with solids. It's so awesome, Darcy. 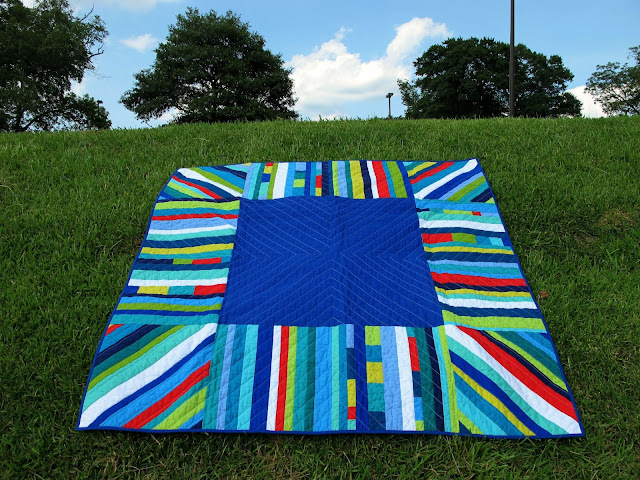 I love your palette, and the finished quilt is just lovely! So beautiful! 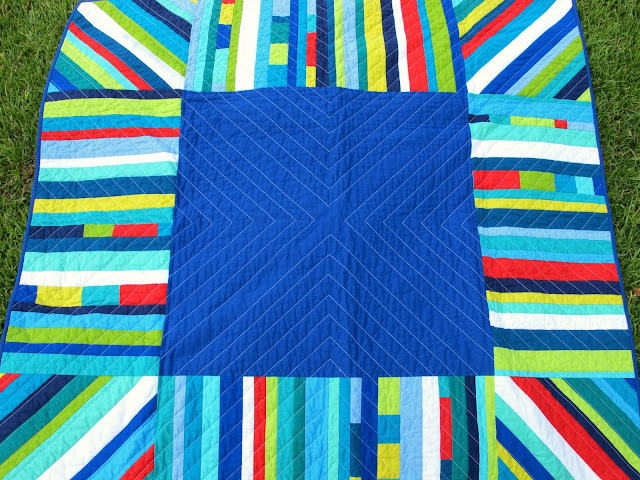 Your palette is gorgeous, and I love the movement in your quilt. It's stunning and so wonderfully summery, it makes me think of a beautiful deep blue swimming pool! girl, this is amazing! nice work! Nicely done, Darcy! Your palette is inspired - very modern and fun!